How do I become an Alto driver? Our drivers are our brand Ambassadors and the heart of our Company. At Alto, our drivers are employees, receive benefits, and drive our dedicated fleet of new, luxury SUVs. We are looking for best-in-class drivers and hospitality professionals to join our team. To learn more about Alto, visit ridealto.com. 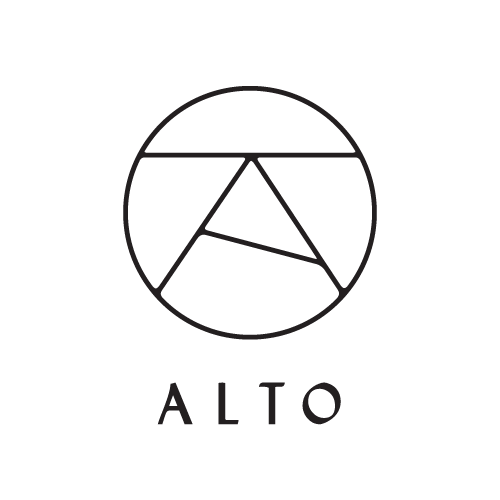 If you are interested in applying for a position at Alto, please visit apply.ridealto.com. How do I sign up for Alto?